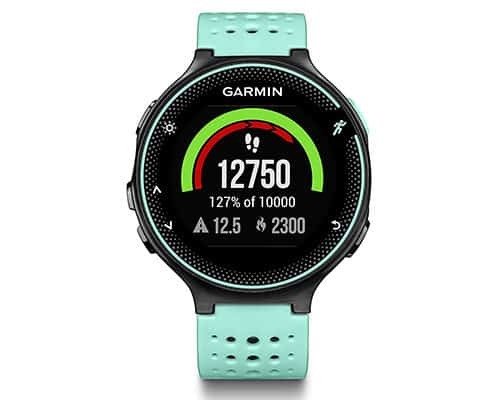 In this guide we’ll look at the best GPS watches for hiking. I’ve compared design, build quality, features and cost to give you my top recommendations. 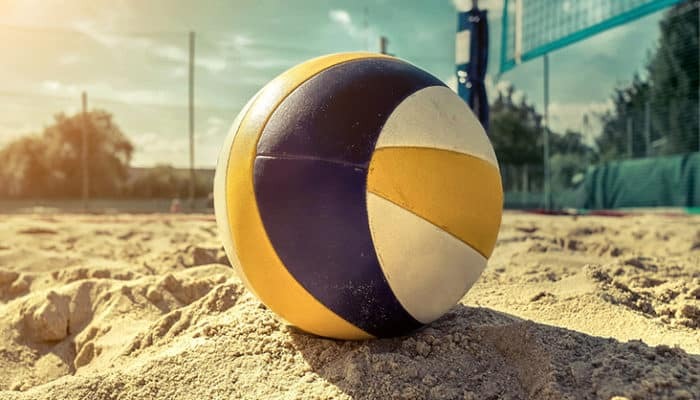 5 Best Volleyball Balls For Practice, Matches & The Beach! In this guide we’ll look at the best volleyball balls. I’ve compared design, quality, size and cost to give you my top recommendations. In this guide we’ll look at the best outdoor portable volleyball nets. I’ve compared build quality, size, portability and cost to give you my top recommendations. 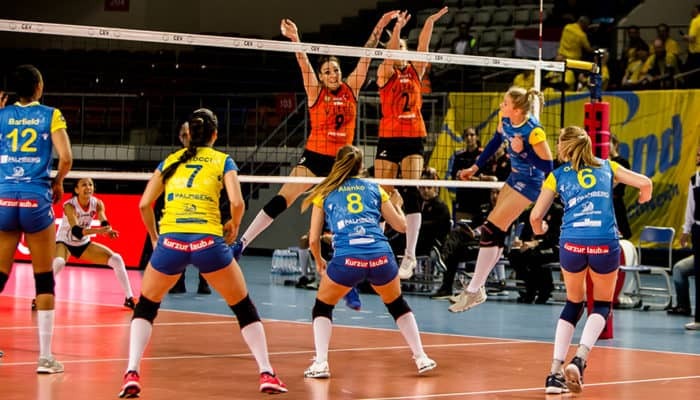 In this guide we’ll look at the best ankle brace for volleyball. I’ve compared comfort, support, breathability and cost to give you my top recommendations. In this guide we’ll look at the best volleyball knee pads. I’ve compared comfort, protection, breathability and cost to give you my top recommendations. In this guide we’ll look at the best volleyball shoes for women. I’ve compared comfort, design, weight and cost to give you my top recommendations. 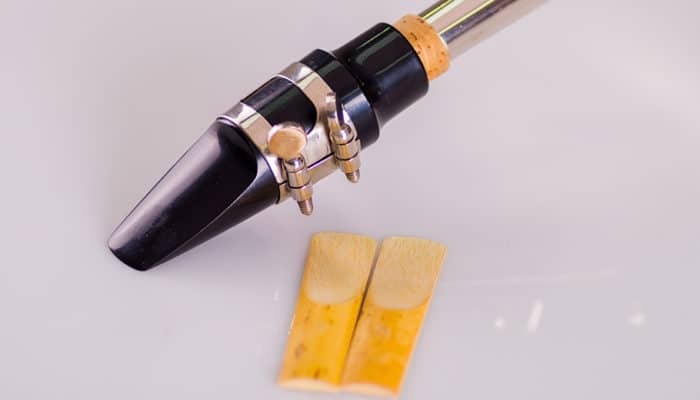 In this guide we’ll take a look at the best Alto Saxophone Reeds for the money. I’ve compared sound quality, design, strength and cost to give you my top recommendations. 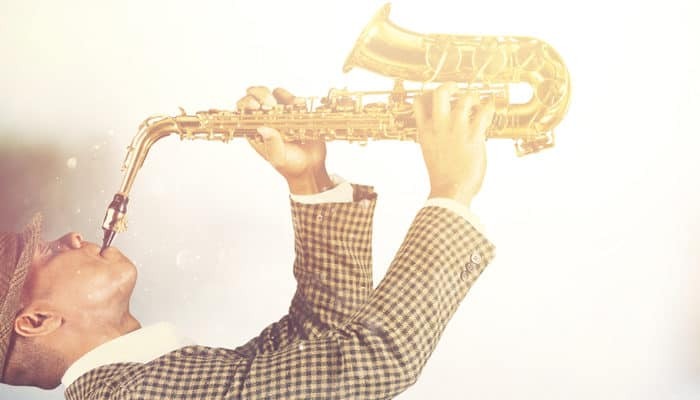 In this guide we’ll take a look at the best Tenor Saxophones for the money. I’ve compared sound, design, build quality and cost to give you my top recommendations. 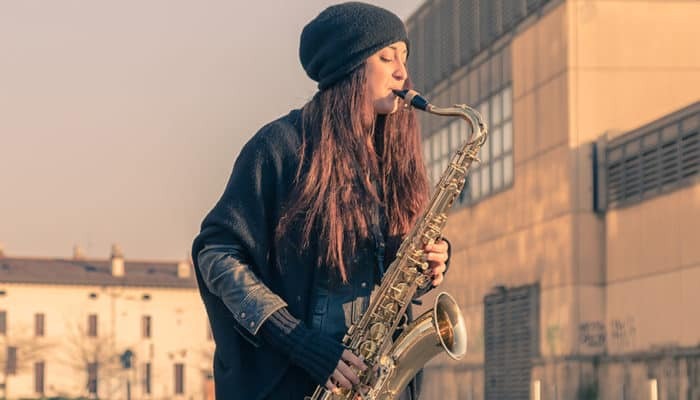 In this guide we’ll take a look at the best Alto Saxophones for the money. I’ve compared sound, design, build quality and cost to give you my top recommendations.